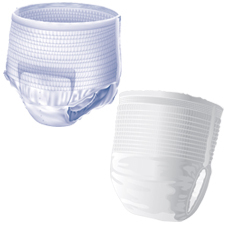 This section contains products suitable for faecal incontinence. 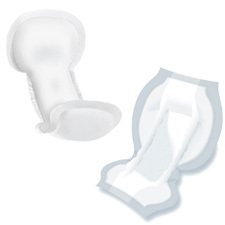 Various levels of absorbency are available depending on the severity. 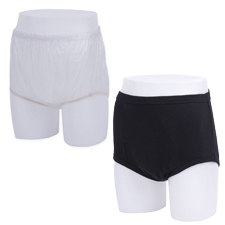 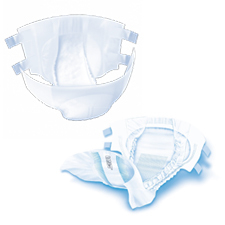 The range comprises of large shaped pads, all-in-ones and pull-ups for both men and women. 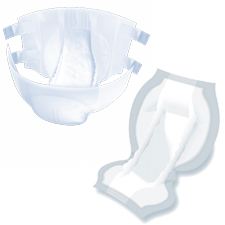 Pull-ups and all-in-ones are recommended for moderate to severe faecal incontinence because they offer a higher absorbency and more security than a pad.